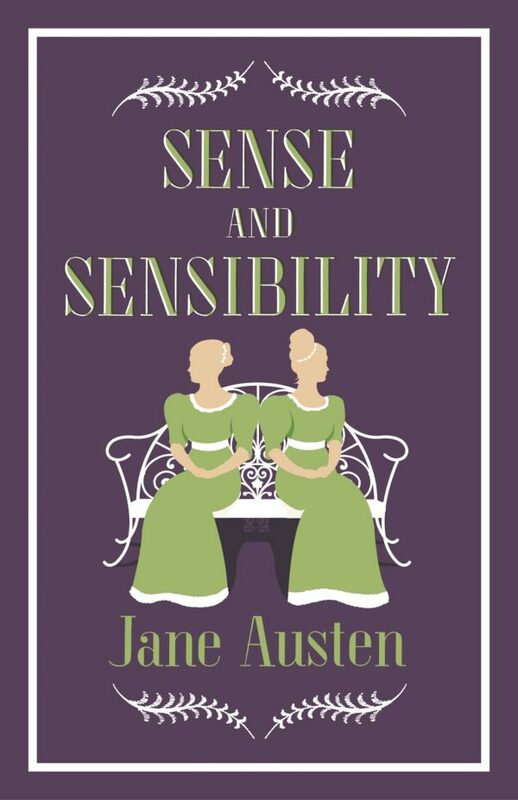 Sense and Sensibility is the story of the two Dashwood sisters, who embody the conflict between the oppressive nature of “civilized” society and the human desire for romantic passion. 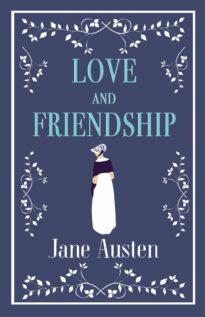 Elinor is cautious and unassuming about sentimental matters, while Marianne is wild and passionate, falling hopelessly in love with Mr Willoughby. 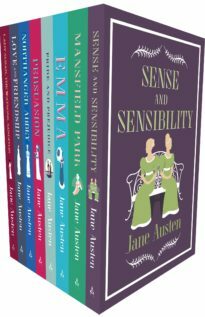 But the lessons in life and romance see the two characters develop and change, with sense and sensibility needing to be compromised as a matter of survival. 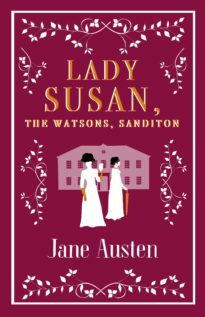 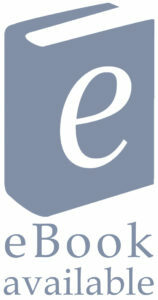 Austen’s first published work, the novel has been read as an autobiographical reflection of her relationship with her own sister Cassandra. 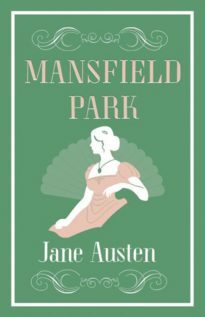 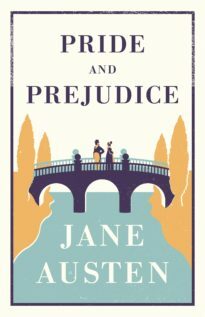 Against the backdrop of a fragile social context, Jane Austen creates a romantic masterpiece of raw and intense quality. 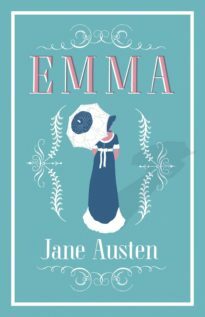 As a creative realist, giving to her characters the very body and pressure of actual life, no writer, living or dead, has surpassed her. 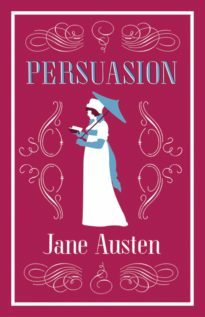 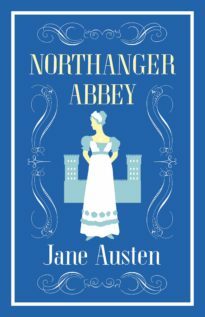 The witty and sharply satirical novels of Jane Austen have an influence that shows no sign of waning, with continual adaptations and echoes in contemporary culture, and an ever-enthusiastic audience.